Just to share, I spend around an hour (or more) in the bathroom when showering. I follow strict beauty rituals and if I miss one, I’d feel upset the entire day. Even on days when I’ve early call time or meetings, I make sure to wake up earlier than usual just so I’ve my grand bathing o’clock. 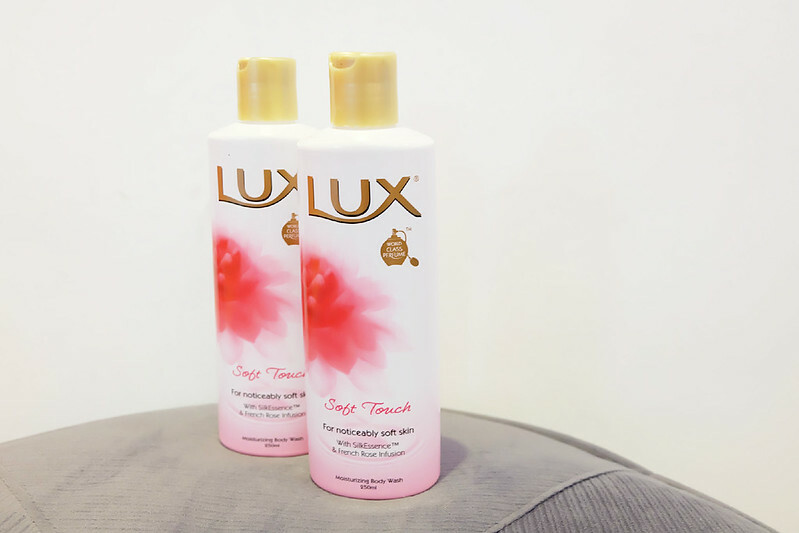 The LUX Soft Touch Body Wash has silk protein extracts which can give you noticeably softer and smoother skin. It can hydrate your dry skin cells and keep you refreshed the whole day! 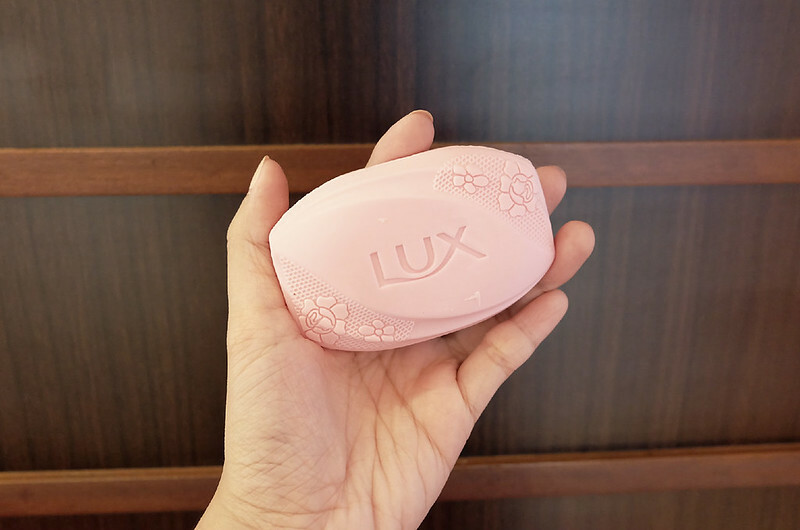 There are days when I fail to spray in perfume but LUX got me covered and I smell so good for hours! How to use? Pour a drop of this body wash and gently lather with a pouf. 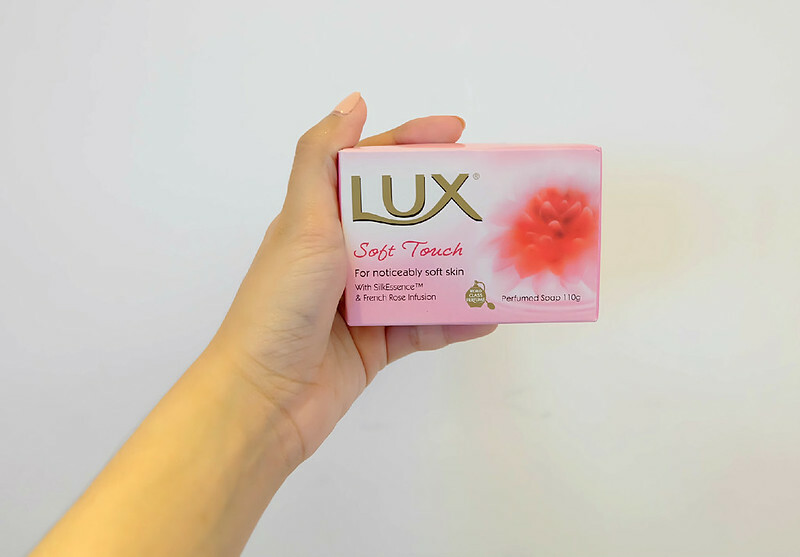 Massage all over your body to let the luxurious lather and its enchanting fragrance embrace your skin and senses every day. Since LUX loves YOU so much, they’re running and Instagram contest for my readers!